Cask currently stored at Macallan Distillery, Warehouse number 8. Transfer and Certificate of Ownership will be issued directly from Macallan. Cask owner will get his own account with Macallan, obtain regauge report from master distiller regularly in regards to the cask status. Also total freedom with the cask with regards to keeping or when to bottle the whisky. 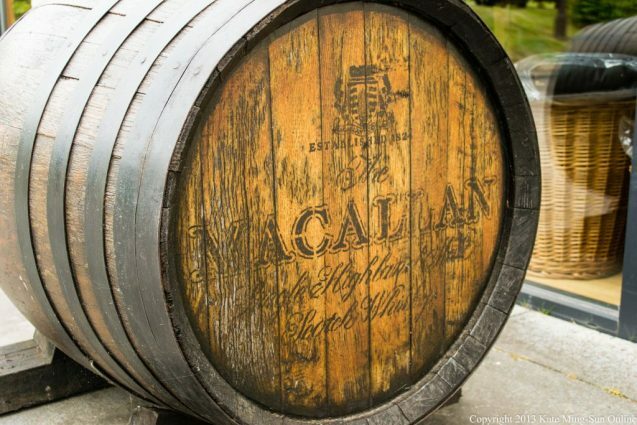 The cask has never left Macallan Distillery and can also be visited anytime with Macallan private VIP tour. This is a one-off opportunity under a special arrangement. Don’t miss it!